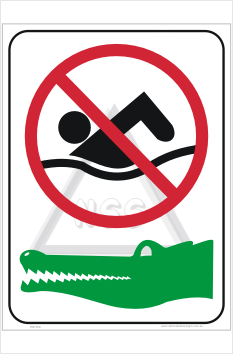 No Swimming Crocodiles Signs are available in diferent sizes and materials. Choose from the drop down menus. Crocodiles Signs manufactured and shipped out of Queensland, to Australia. 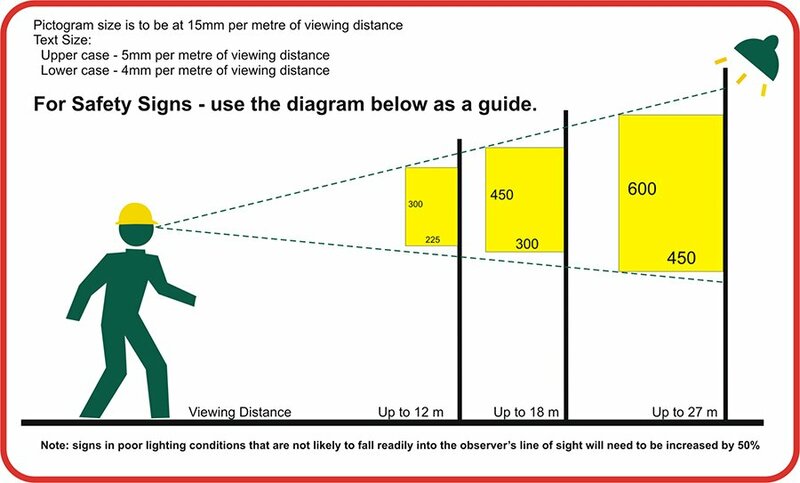 Courtesy of the Conservation Commission NT, we have this No Swimming Crocodile sign. Originally these were in aluminium, but we also sell these in plastic.